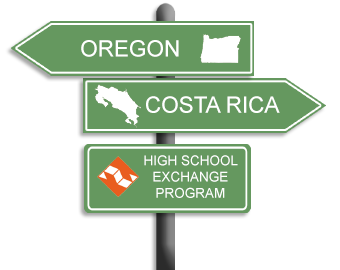 This student is applying to participate in the Partners of the Americas Oregon—Costa Rica High School Student Exchange Program. The program includes living with families, attending high school, and adapting to a new culture. 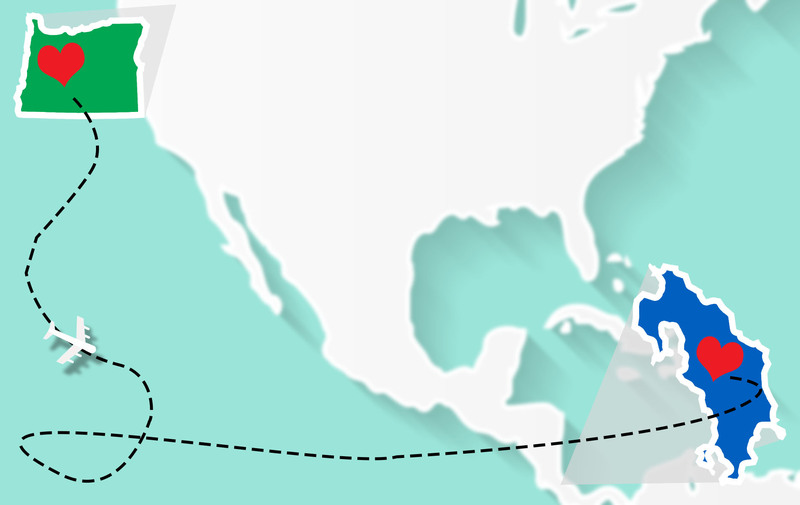 The applicant will be a representative of his or her school, community, and country during the two-month stay. The exchange program needs more than just a recommendation; it needs your evaluation of the qualities of this student. Your evaluation will play a large role in the possible selection of this student. With this in mind, please complete the following information as accurately as possible. Enclose the completed form in an envelope. Please sign across the seal of the envelope to ensure confidentiality and return it to the applicant. We appreciate your input. Please add any additional comments pertaining to the applicant here.